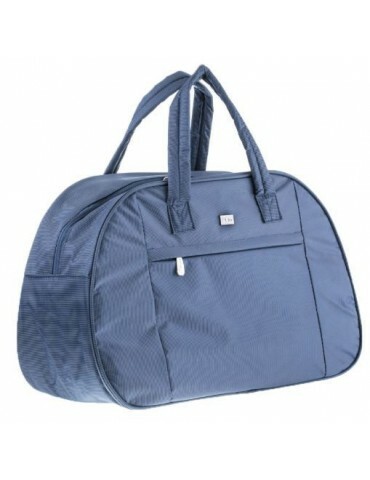 Designed in a way that you can use in daily, business life or in your travels. 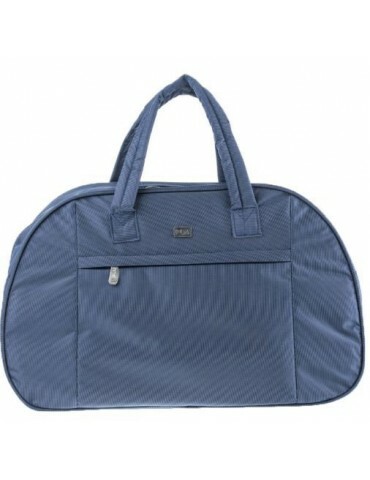 They are durable bags that can accommodate your documents, electronic devices and accessories. Special price options are a thing and we can produce your bags with the amount and design you want. Günlük veya iş hayatında, seyahatlerinizde kullanabileceğiniz şekilde ve özelliklerde dizayn edilmiştir. Evraklarınızı, elektronik cihazlarınızı ,eşyalarınızı ve aksesuarlarınızı rahatlıkla taşıyabileceğiniz boyutlarda hacme sahip dayanıklı çantalardır. Taşımayı kolaylaştıracak fonksiyonları geliştirilmiştir. Özel fiyat seçenekleri ile istenildiğinde üzeri baskılı ve istenen ebatlarda ,adetlerde üretimi yapılabilir. The two-wheeled car system provides easy handling. 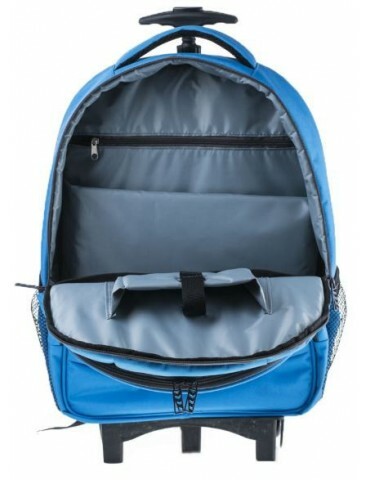 The trolley system of this product can be removed and the bag can be used alone. The comfortable back system prevents sweating and provides breathing. The ergonomic design ensures correct posture and it reduces the pressure on the back and shoulder. Good quality waterproof fabric and inner lining used. Produced with sponge support. Our bag has two zippered compartments. 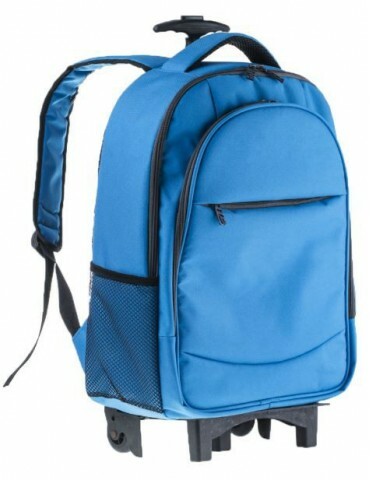 There is also a separate compartment with zipper inside the bag. High quality metal accessories are used.